This weekend we're jetting off to Majorca for the week. Well I say we but I actually only mean half of the family. 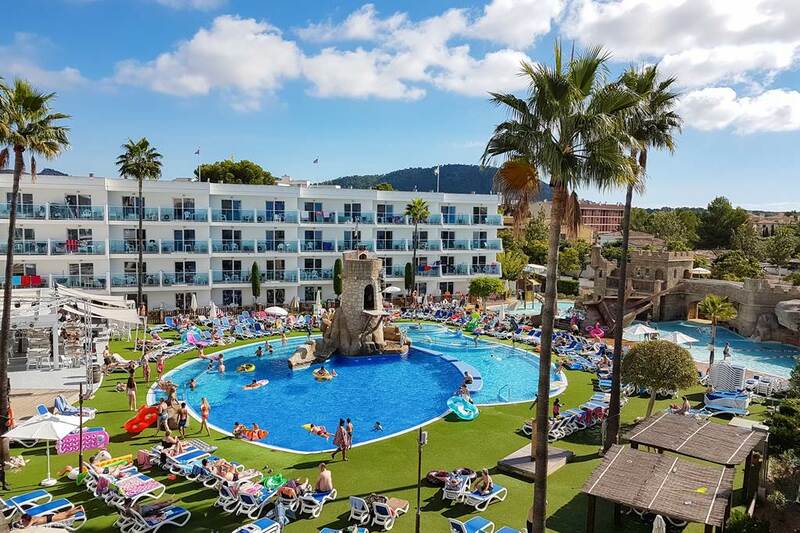 I'm heading to Santa Ponsa with Heidi and Jack (who are still in Primary School and if you've read my post about my stance on term-time holidays, you'll know I don't mind taking them out of school every couple of years for 5 days when they are little). Harry and Steve are staying at home for this trip. Our main reason for this is that Harry has just started secondary school and we really didn't want to disrupt his learning now that he's older and Steve couldn't get time off work. The boys are fine with this and are being treated in other ways so don't feel out (in fact they are super excited about their 'boys' week at home'). Plus Harry is going away with school in a couple of weeks. We're also travelling with my mam, brother and nephew. The first week in October is a bit of an odd time to take a holiday and there are a couple of reasons for the timing. Firstly, it's my brother's first holiday in 5 years. He works hard running his own restaurant and there's no way he could take time off during peak periods - we're going away to coincide with his 30th birthday. Secondly, I REALLY need a holiday. I know I travel a lot but most of that is work-related and I can't wait for a week where I can just relax. I felt at the point of burn out towards the end of summer and I think a holiday is going to do wonders for my wellbeing - I do still have a bit of work that I need to complete next week but I plan on leaving my phone in my hotel room and working for one hour each night before dinner. We are SO excited to have a full week of quality time together with the younger kids in our family. You may think that going away in term time is a lot cheaper, but I have to say I've spotted some October half term deals which are cheaper than the price we paid for our break. We really wanted this to be a once in a lifetime holiday for the kids as we'll probably never take them all away in term time like this again and we searched high and low for the perfect hotel. 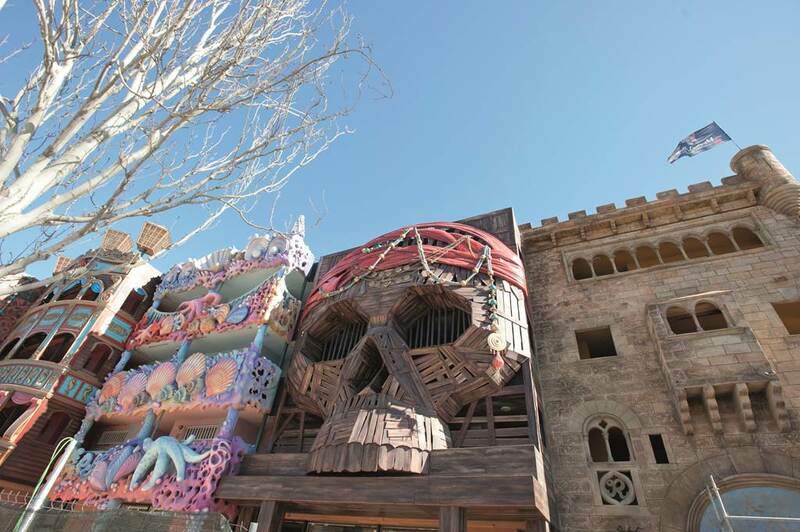 In the end, we opted with Pirates Village Santa Ponsa which we booked with Jet 2 holidays. 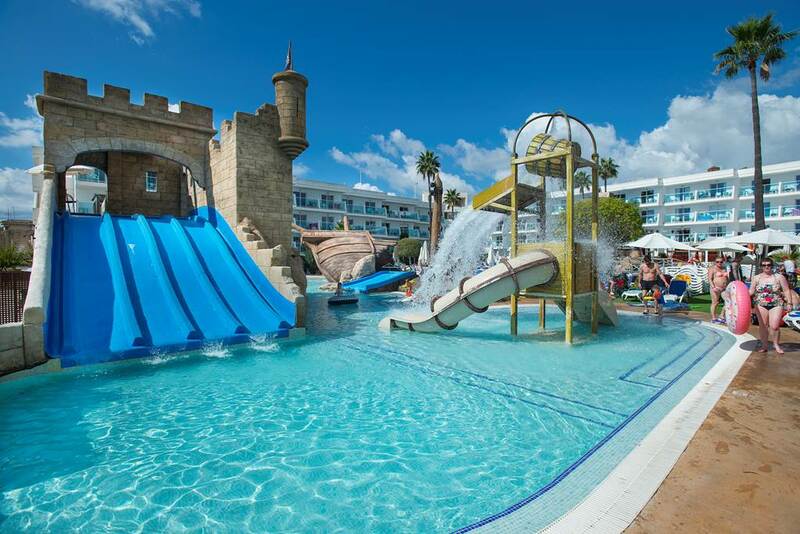 It wasn't exactly a bargain at £1300 for one adult and two children for one week's self-catering in a 3* hotel but it receives rave reviews and looks like it's going to be perfect for the kids. 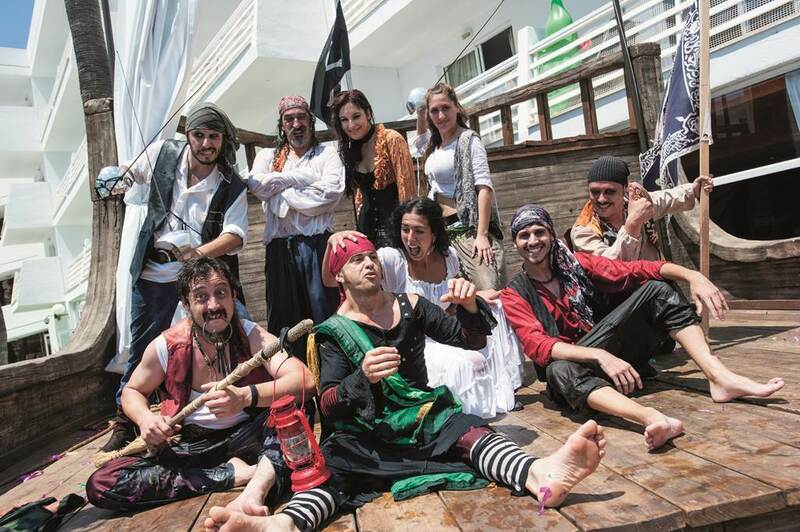 The Pirate-themed hotel has entertainment staff dressed as pirates who put on pirate shows (including a 2-hour spectacle around the pool every Sunday) and host wonderful kids activities in kids club. We've bought the kids pirate costumes and my mam has bought us grown-ups some pirate t-shirts so we can really get into the spirit of things. 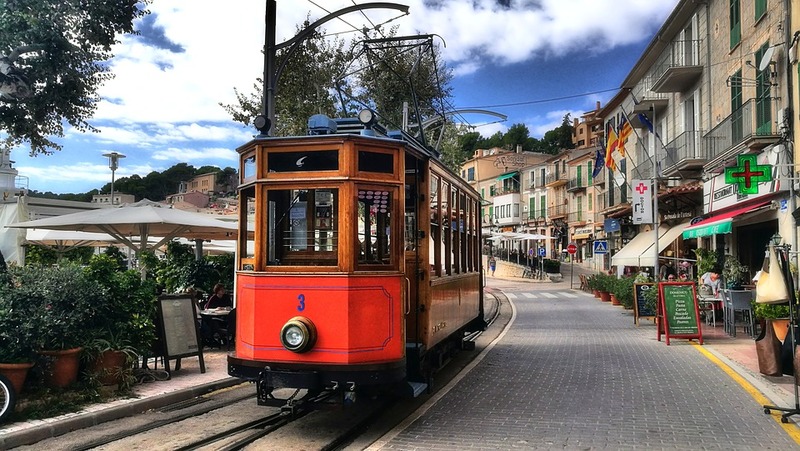 Our plan for the first half of the week is to explore the island - we're going to take the old wooden train through the mountains to Soller on one day where you can catch a vintage tram down to the beach and explore traditional Majorca. The scenery is said to be incredible during this trip. We're also going to visit Palma aquarium on another day - I've heard it's one of the best in Europe and it has rave reviews on TripAdvisor. Hopefully, we'll have a chance to explore a little of Palma too. I visited in 2007 and absolutely fell in love with the city. It kind of reminds me of a less-busy and frantic Barcelona in places. Then on the second half of the week, we're just going to stay in and around our hotel and enjoy the pools, beaches, pirate shows, entertainment and some proper quality time together as a family (and this is my time to relax and get my head in a good place before my busiest time of the year work-wise). 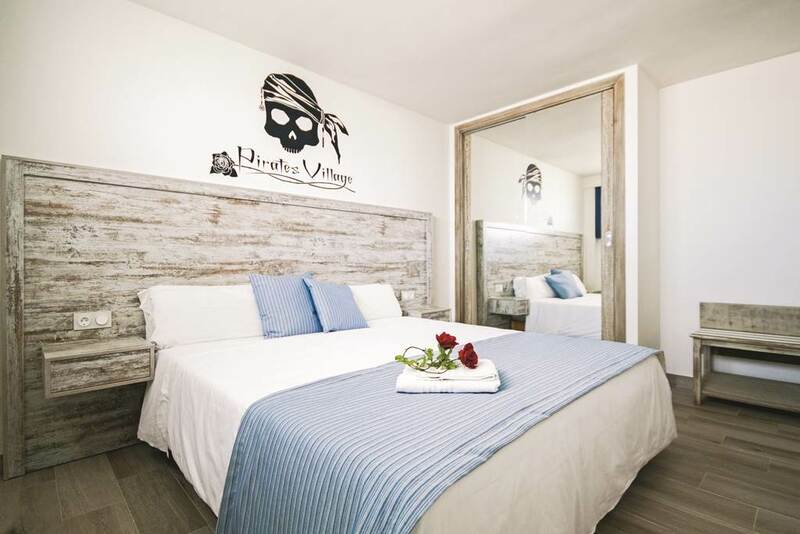 I'd never normally choose to dine all-inclusive at a 3* hotel and always prefer to explore local restaurants instead BUT Pirates Village gives you the option to upgrade to All Inclusive once you're there. If you pay for 3 days, you get the 4th day free. It's 38 euro per day per adult and 25 euro per day per child. I think we're going to do this for the second part of our week just for ease - it will be nice for the kids to help themselves to slushes and ice creams by the pool (and I'm sure I'll enjoy a Pina Colada and beer or two). I think mixing a holiday with half self-catering and half all inclusive is going to work really well in this instance. So I'm going to take a bit of a breather next week - as I said above, I'm leaving my phone in my room and I'm really going to try my best to take a proper break. I'll share a couple of photos of what we're up to each day on my Facebook page. 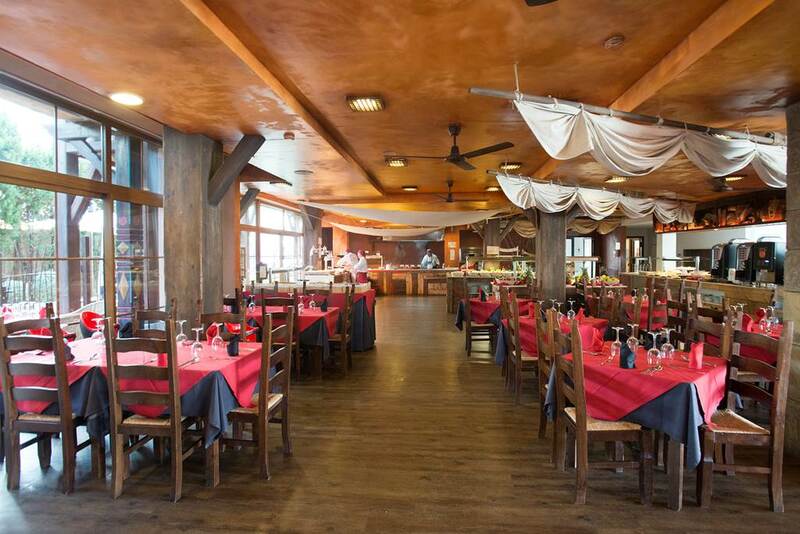 I'd love to hear if you have any restaurant recommendations for us in Santa Ponsa or any other trips we might enjoy? I am still going to take lots of photos so if there's anything you'd like me to blog about - please let me know. I'm going to compare self-catering and all-inclusive in one blog post and will probably blog about the hotel and our trips to Soller and Palma too. Sounds absolutely brilliant! Have an amazing time! We loved palma when we visited few years ago. Lovely for a stroll around! Ha leave your plans at home, they won't happen but you'll have a great time, brilliant place. haha yes - once the kids get in the pool, they'll be hard to get out!